Participants will gain a deeper understanding of how the Universal Design for Learning framework can lead to expert learning and effective education decision making. Why is it important for educational leaders to understand the UDL framework? 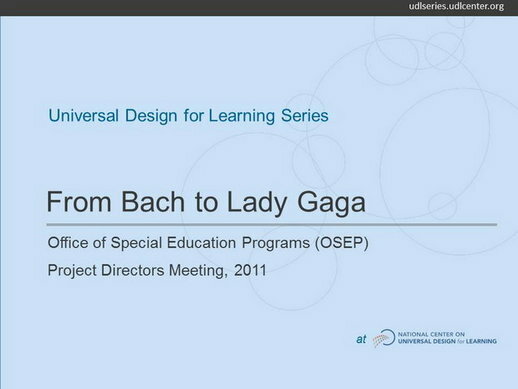 How can understanding UDL help leaders to make educational decisions? In what ways can leaders motivate and engage school personnel in implementing the UDL framework?